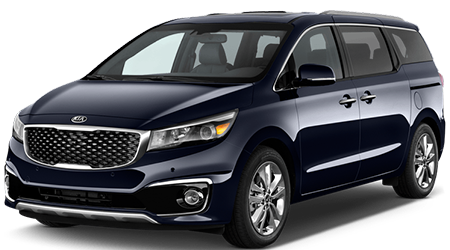 When it comes to great Kia Dealers in Kenner, LA, you know who to choose – Premier Kia of Kenner. 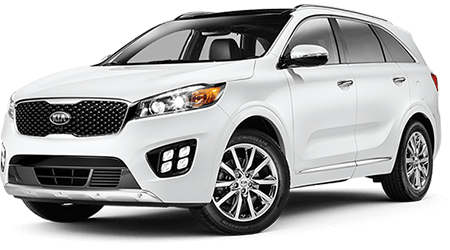 Our selection offers the latest top-of-the-line Kia cars and SUVs, along with friendly service and great financing options. 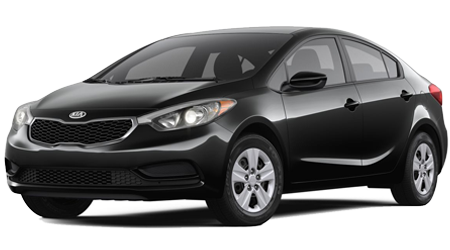 Right now, you can explore the exciting new 2019 Kia Forte5 at our dealership and be one of the first to drive off in this exhilarating ride. With its performance-driven engine, sporty styling and advanced tech, the 2019 Forte5 is the compact car that all other compact cars want to be like. 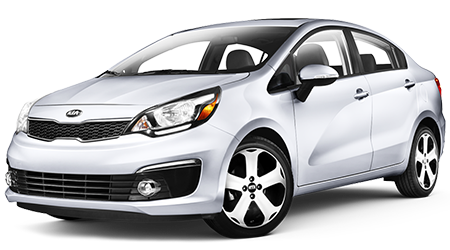 If you're ready to experience a powerful punch from a small package, then stop in to Premier Kia of Kenner today and take the new Forte5 for a test drive. You can find us off Veteran's Blvd in Kenner, LA. We can't wait to meet you! The 2019 Kia Forte5 is ready to get your heart racing as you cruise through the New Orleans, LA area. 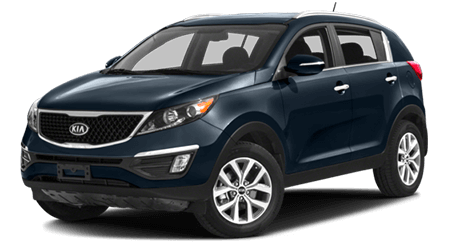 Not only is it packing a turbocharged engine, but the suspension and transmission come together to give you a tight, controlled driving experience that is unrivaled in the compact car market. 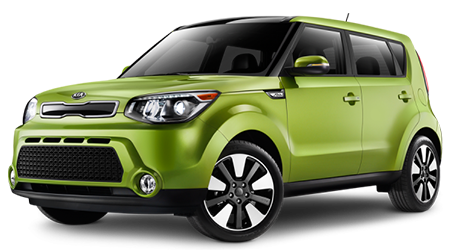 You can take to the streets of New Orleans and listen as your engine's growl plays like music along your route. 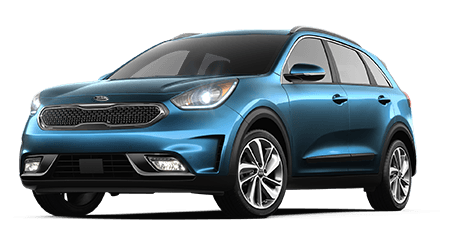 As with any Kia, you can trust that you're going to get the best in innovative and future-ready tech on your new 2019 Kia Forte5. You will be able to pump your jams, send texts and even check the weather at your destination with the Forte5's Apple and Android smartphone integration. Remote keyless entry and available heated and ventilated front seats help elevate the Forte5 above the competition. 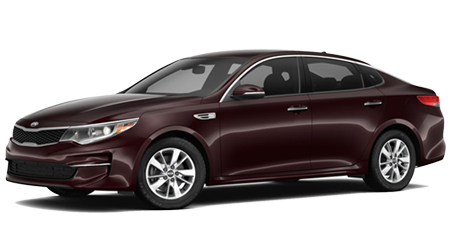 Come down to Premier Kia near Metairie, LA and find a great selection of new 2019 Kia Forte5s for sale. When you're ready to buy, our outgoing and knowledgeable finance team will help you secure a great auto loan that fits your budget. You can even get pre-qualified online before stopping in to make your car buying experience even easier. 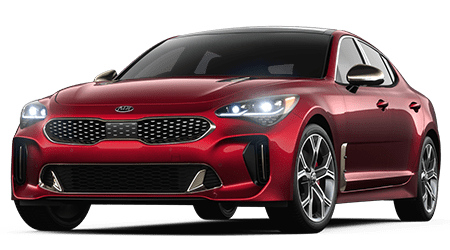 Test Drive the 2019 Kia Forte5 Today! It doesn’t matter where you're coming from or where you're going, Premier Kia is the dealership to visit when you want a great new 2019 Kia Forte5. 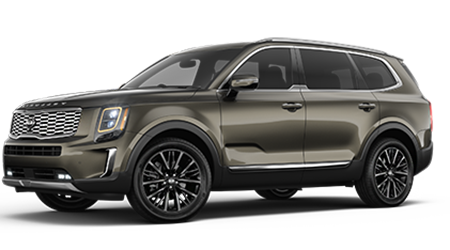 Stop in and let our sales team get you behind the wheel of this sporty compact so you can see all the cool tech and advanced features inside. 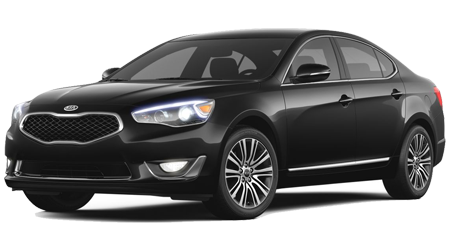 Once you feel the power the Forte5 brings to the table, no other compact car will do!